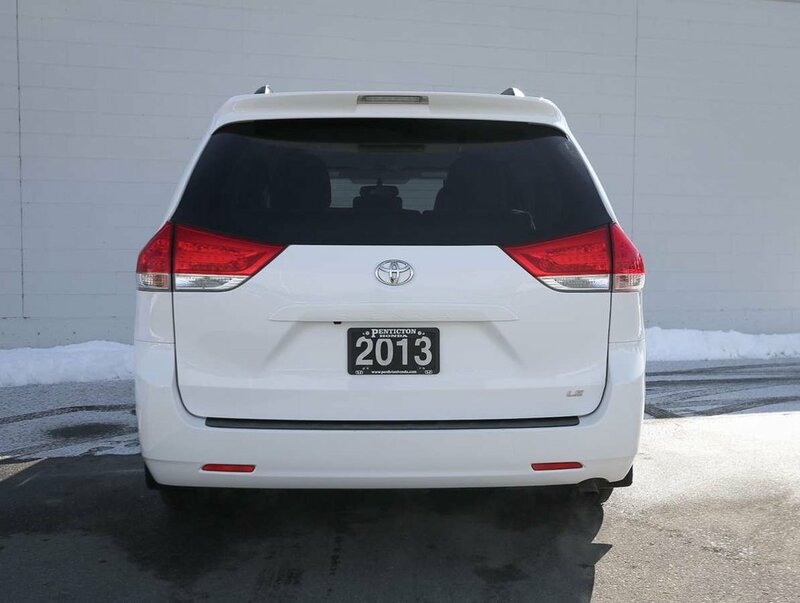 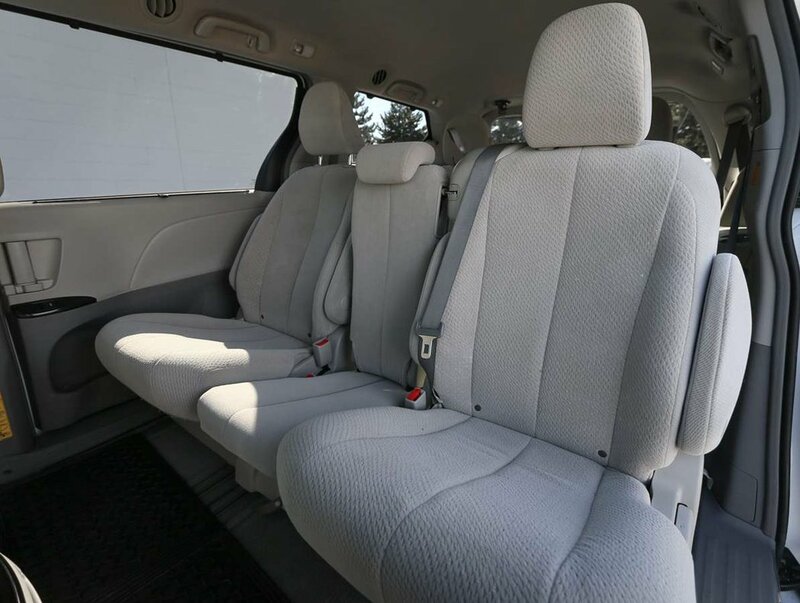 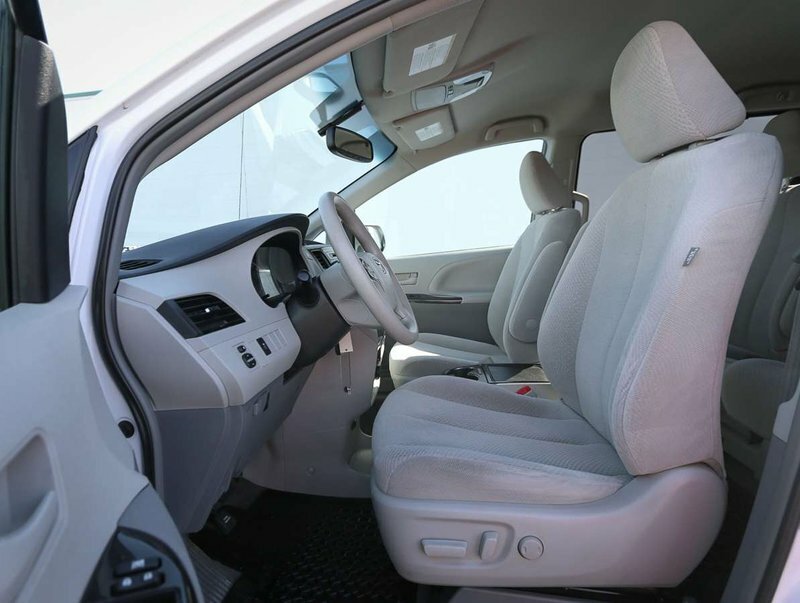 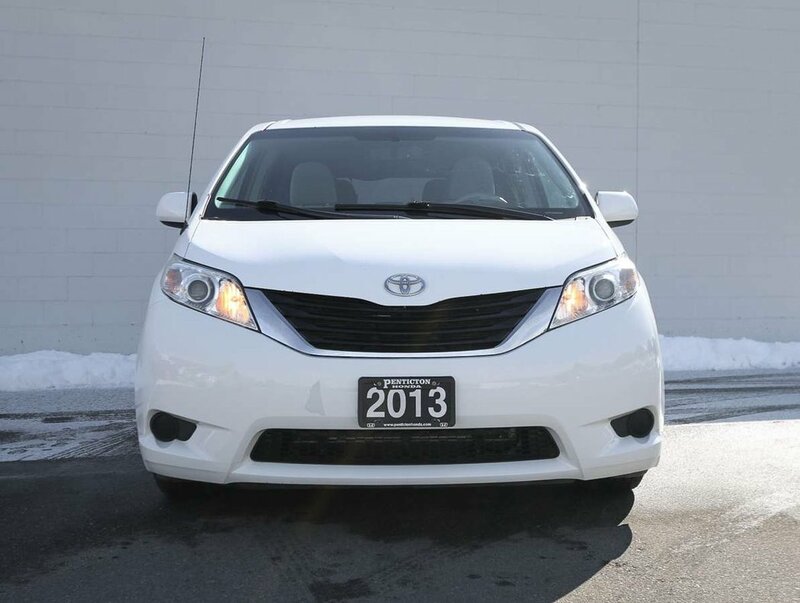 This one owner 2013 Toyota Sienna is in excellent condition. 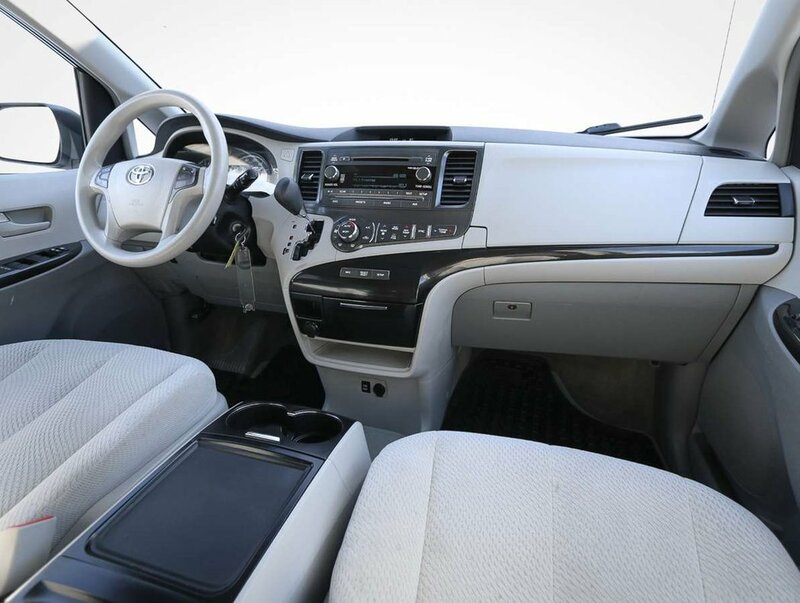 The Alpine White exterior is paired with a light grey cloth interior that still, after 7 years shows beautifully. 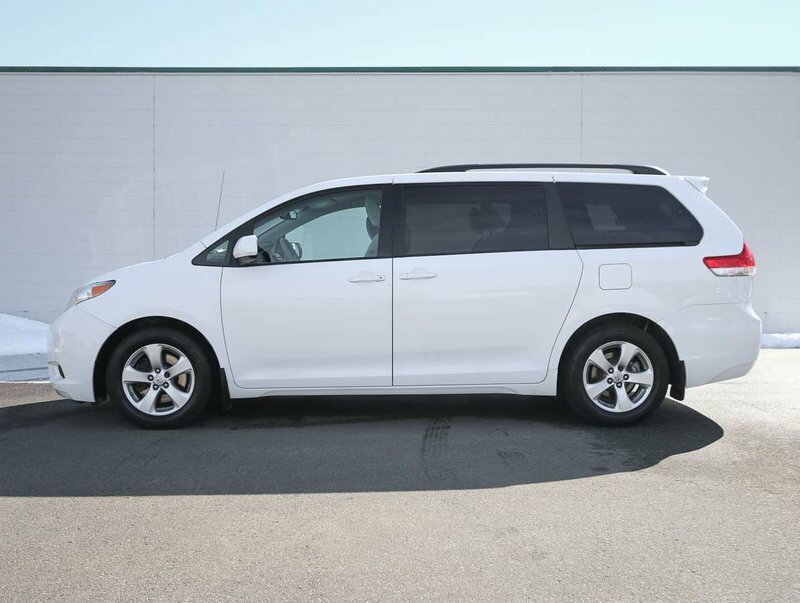 Traded in for a smaller sized pre-owned SUV we had on the lot, as the spacious interior was no longer needed by the previous owner. 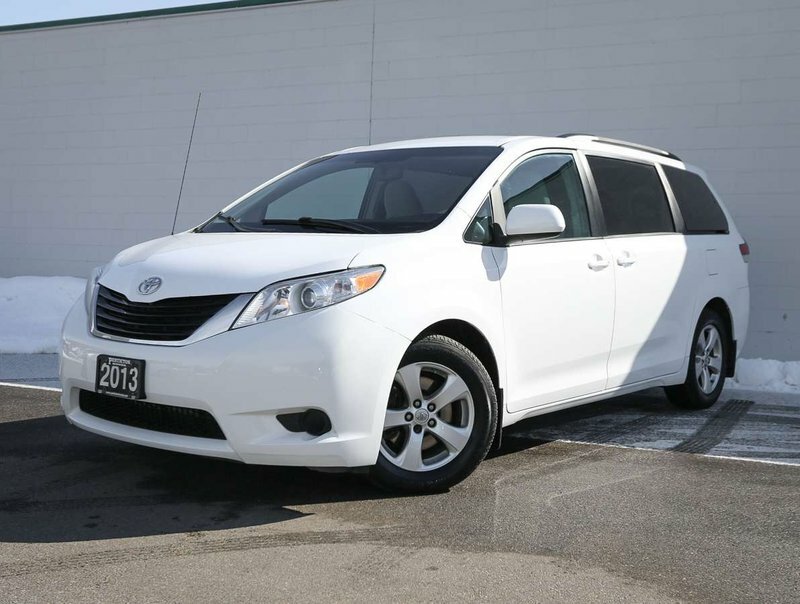 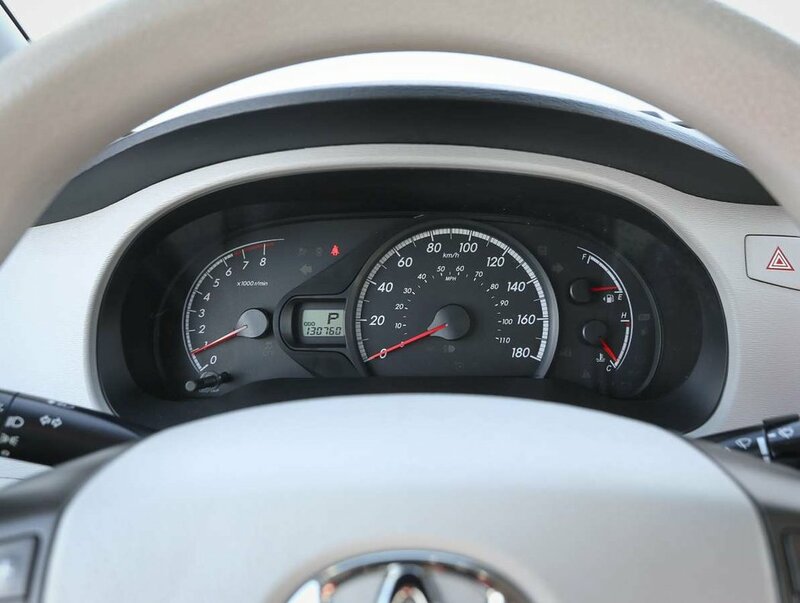 With 130,760 km's, the Sienna was driven about 18,500 km's/year, well below the 20,000/year national average. 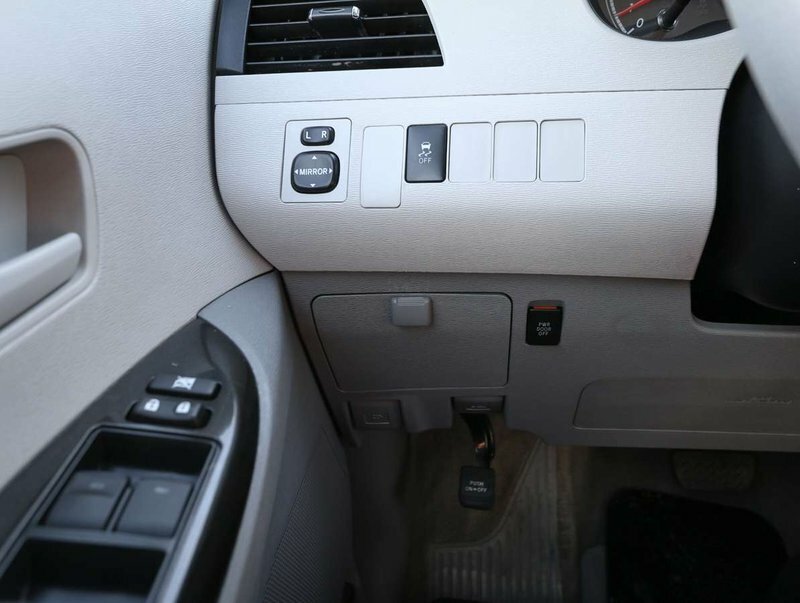 Sienna comes with original owner's manual and a set of keys. 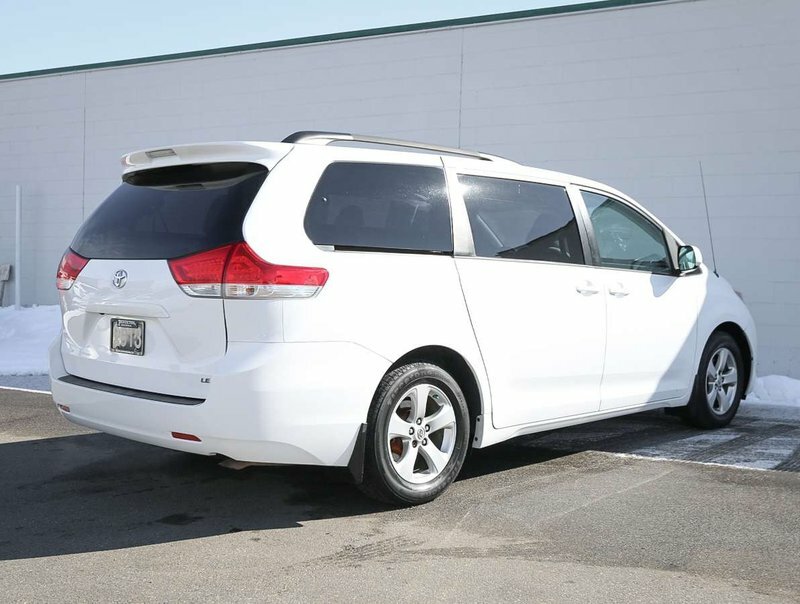 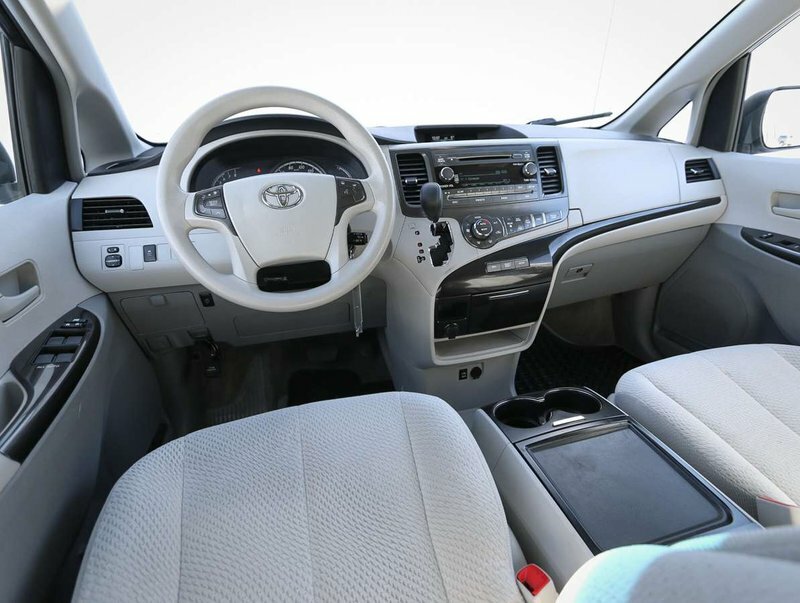 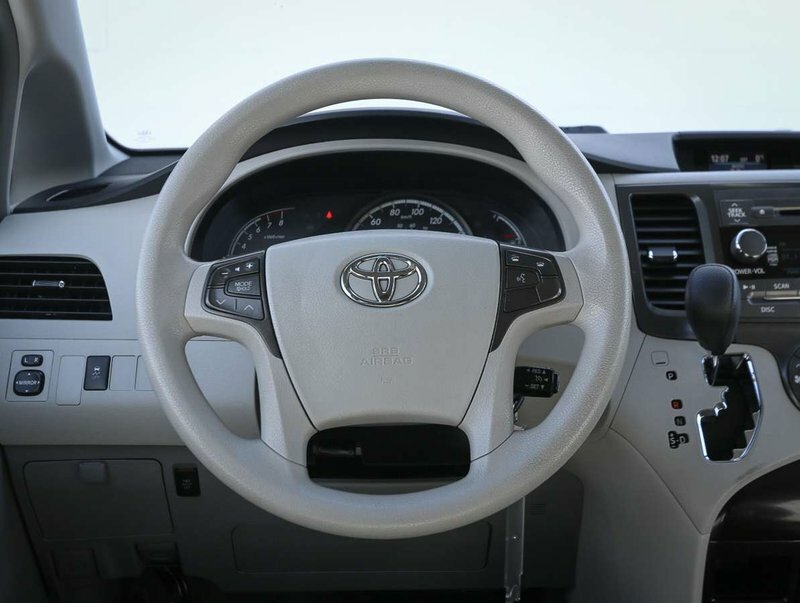 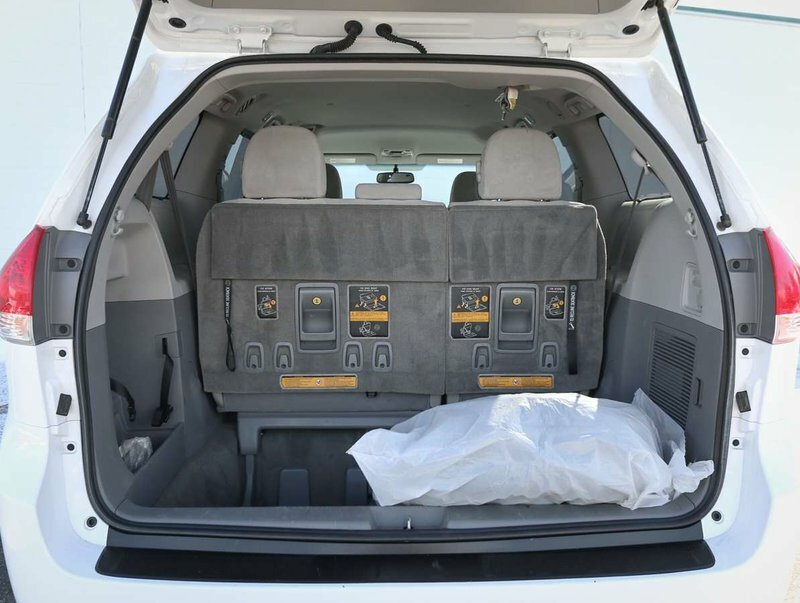 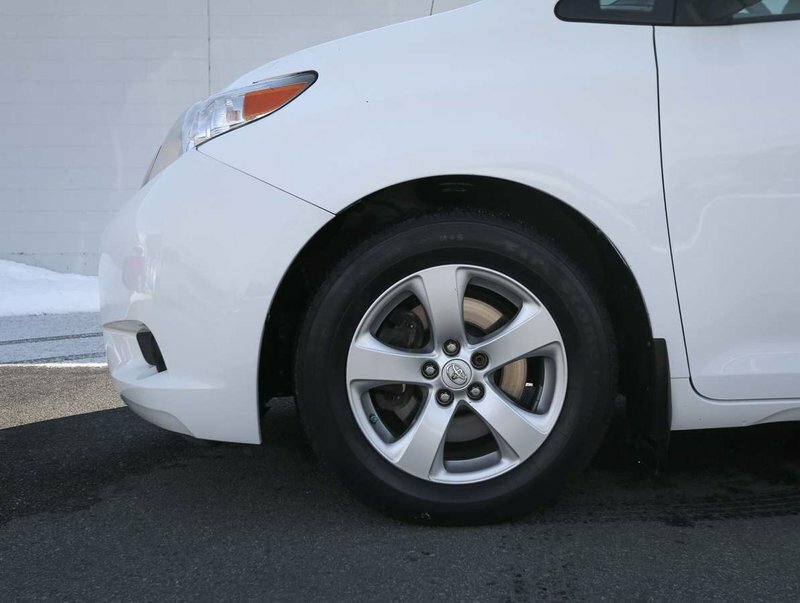 We put the Sienna through a multi-point, comprehensive used vehicle safety inspection in order to ensure driving quality. 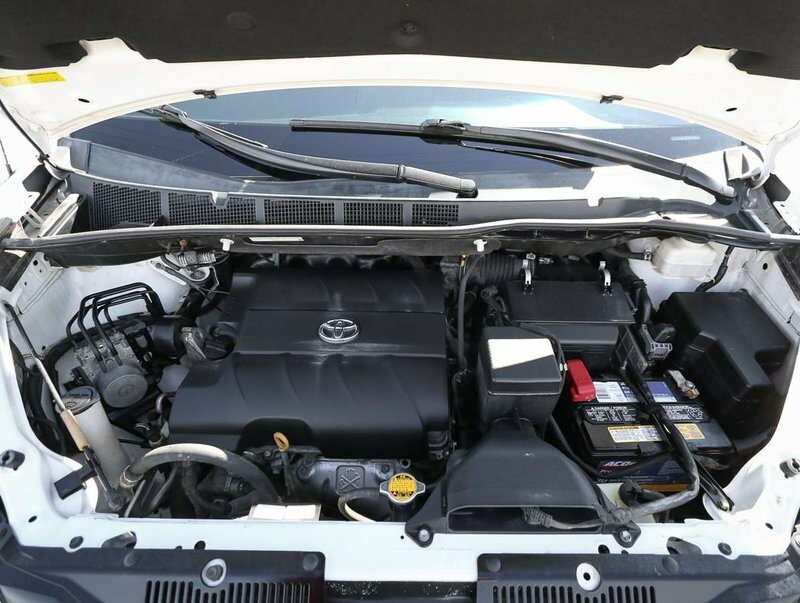 As part of that inspection, the oil/filter have been changed, the brakes serviced, the battery compartment was serviced and the battery replaced. 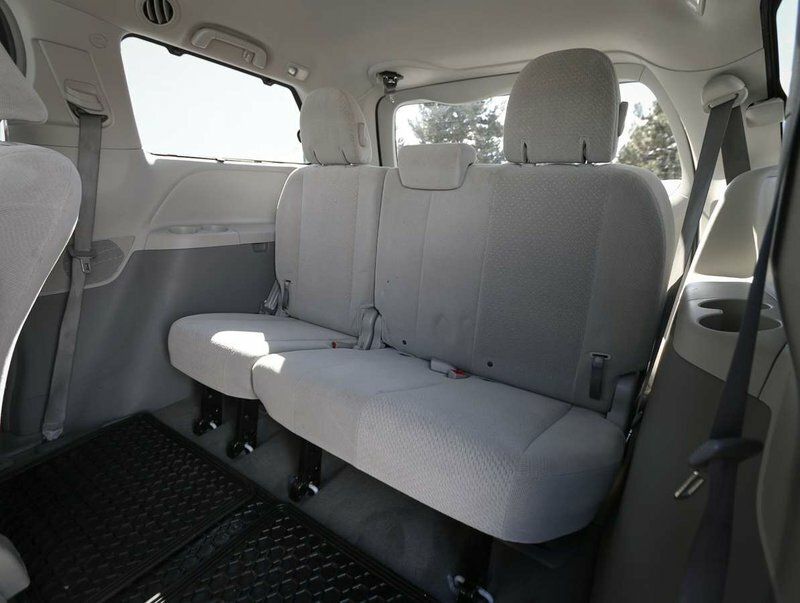 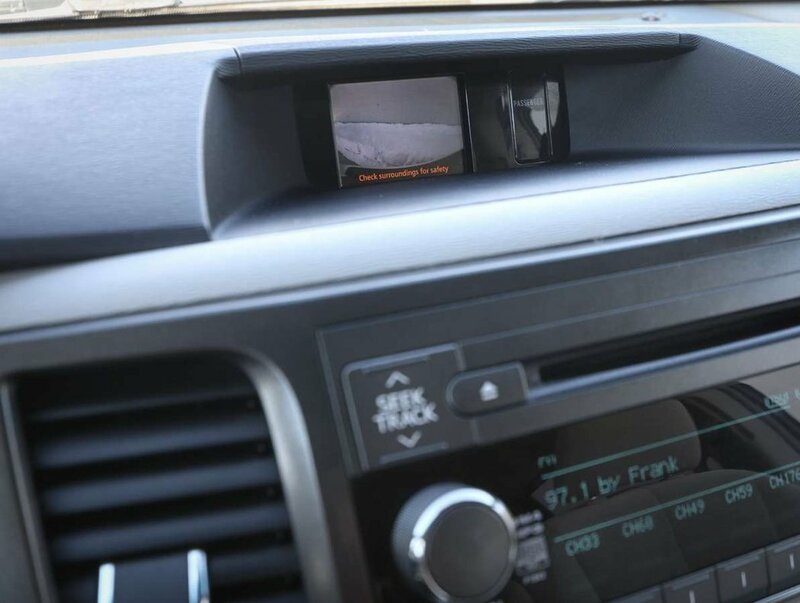 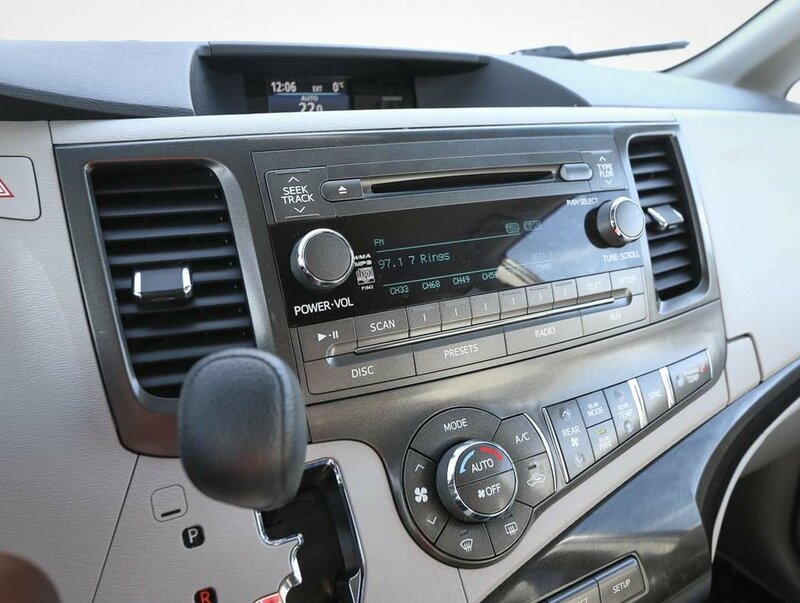 The 2013 LE model comes with features including power windows/locks/mirrors, AM/FM/SXM/CD audio system with AUX/USB input, Bluetooth, back-up camera, power driver's seat, keyless entry, power sliding doors, alloy wheels, traction control, dual climate control, AC, cruise control, all-weather mats, 2 sets of tires, fold flat rear seats and more!